Selling your own house is certainly more complicated than selling your car or a used sofa. It's a responsibility wrought with potentially considerable financial and legal risk, and not one to be assumed lightly. about buying property and selling your own house. 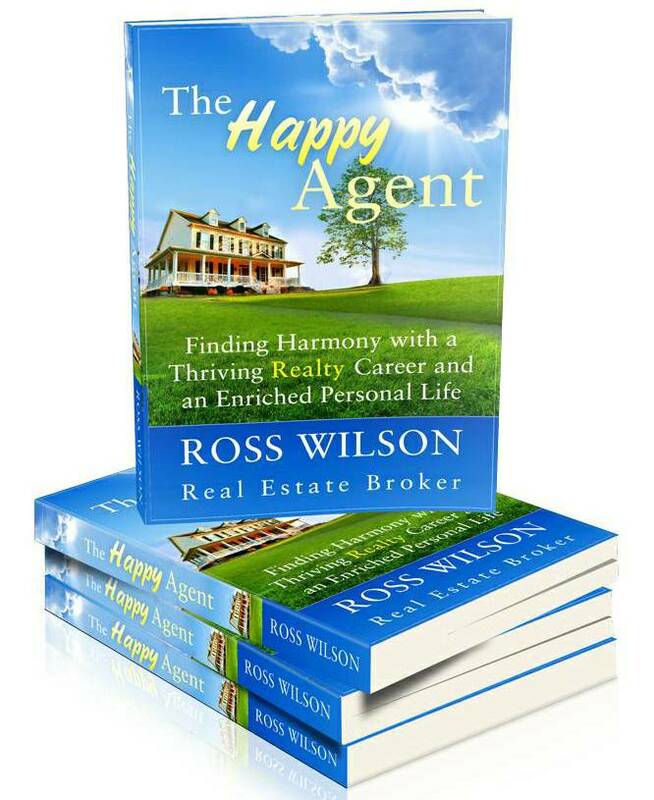 Once you've digested everything presented on this site and you still have questions, I invite you to read my book, The Happy Agent. Within its pages, I've recorded countless ideas I learned, developed and polished during my 44 year career on the broad subject of buying and selling real estate. Thus, if you really want to maximize your private sale efforts, buying and reading my book will prove a small price to pay indeed. Or feel free to contact me and I'll do my best to provide answers for you. To sell your own house successfully, the following are the required fundamental skills involved in the process. Obviously, it would take years of hands-on experience to polish these skills and accumulate sufficient industry knowledge to perform like an expert. Nevertheless, if you absorb these basics, at least you'll be off to a good start. When selling your own house, to maximize the sale price, your home needs to be in top condition. To excite buyer prospects, it'll need to show well, that is to be properly staged. That includes cleaning, decorating and proper furniture placement, as well as de-personalizing and de-cluttering. You need to know where to spend money. What improvements will generate the greatest return? This part of selling your own house demands complete objectivity. You must see your home through the eyes of an impartial party. 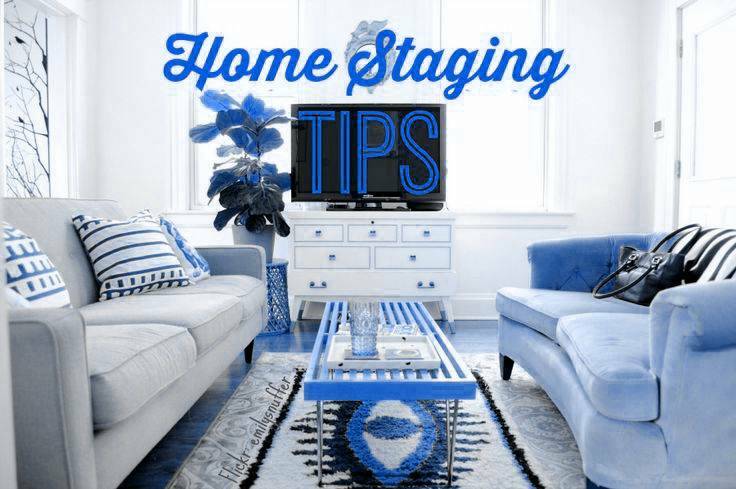 Some realty agents possess the skill to properly stage a home and many, unfortunately, do not. Thus, if you've decided to pass on the idea of selling your own house, it's a good qualifying question to ask when interviewing agents. If you like your real estate sales person, but they lack the talent, you could hire a professional stager. This could cost a few hundred dollars or a few thousand, depending on how extensive the stage project is required. When selling your own house, you'll have to correctly and objectively evaluate your property. What's it worth? What is its market value? You mustn't automatically believe your neighbours when they tell you what they heard about so and so's house that sold last month. Or for that matter, what they tell you they got for their own. People exaggerate. And by no means should you guess about your home's market value based on newspaper ads and asking prices of other properties. They've not yet sold and are probably over-priced. To do this properly, you'll need to visit the local Registry/Land Titles Office to learn about sale prices of comparable homes in your neighbourhood. Be prepared to invest some time there. If your neighbour's home sold last year, you'll have to make adjustments to your estimate of value for the time difference, as well as features and specifications. If your home has a double garage, for example, as compared to your neighbour's with a single, you'll need to adjust for that. Square footage, bedroom numbers, physical condition, lot size, finishing materials and renovations are a few of the things for which you'll need to make adjustments during the evaluating process of selling your own house. Consider the time of year. When do you want to begin selling your own house? Does your home have a swimming pool? You'll get zip for it if you attempt to sell your own house in the winter. The same goes for your award-winning professionally designed landscaping. Sometimes, a selection of summer photos of your garden and landscaping can help. But in my experience, it's not quite the same as buyers having the opportunity to stroll in your yard. Typically, the spring market is the busiest, when many buyers are out looking for a home to occupy when school's out for the summer. You could hire an appraiser to perform this task for you. They'll charge a fee of several hundred dollars to prepare a written appraisal report. But keep in mind that the result will be an appraised value, which is not necessarily market value. Appraisers use historical data, as do agents. However, agents also rely on their knowledge of current market conditions and educated guesses about where it's going in the immediate future. Once you have a reasonable estimate of value, you must determine an asking price. Too high and nobody will be interested. Too low and you may undersell your place. What is the typical sale to asking price ratio in your area? This is obviously a very important step, so be careful. You'll need to know how to create an effective advertisement, one that will entice a prospect to call by not giving away too much info. Don't answer all their questions in your ad. What features do you advertise? Whatever is popular in your area these days. Follow the old 'AIDA' ad writing formula - attention, interest, desire and action. Include a bold heading to grab their attention, something to catch their interest, a little something to ignite their desire and finish with a call to action. Where to advertise? What's the favoured print medium in your area? Of course, you'll need to pay for the ads yourself. Wait until you find out how much they cost and that you may not get any calls. But that's the gamble of real estate advertising. Agents advertise, not to sell a particular listing, but simply to make the phone ring and in-box light up. They want buyers to work with. 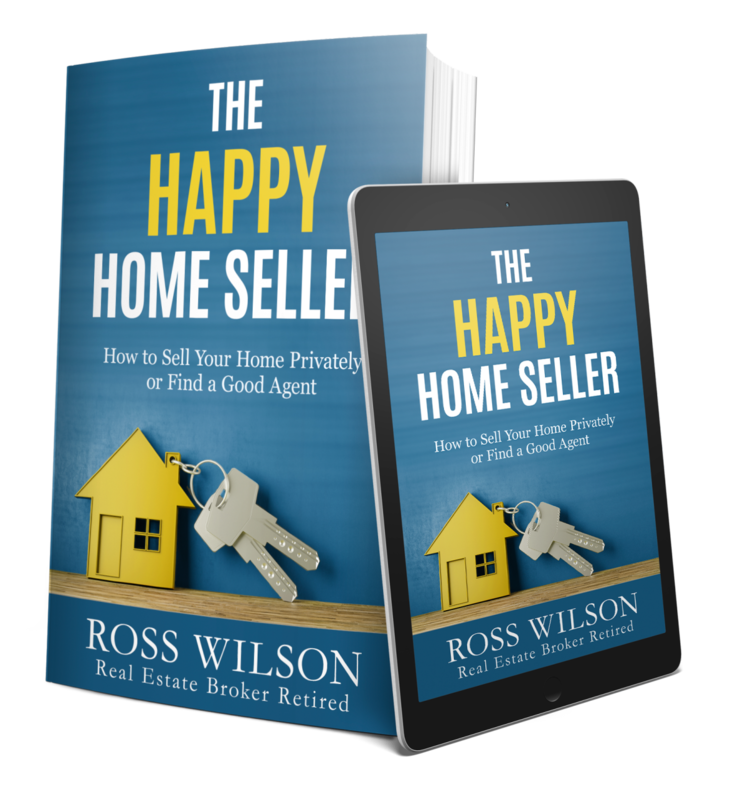 Is there a private for sale marketing company with Internet website that's popular in your town that specializes in helping homeowners selling their own house? Check out the fees and services offered. Normally, they charge a flat fee and offer a menu of assorted services with extra charges. How about an open house? Will you handle these yourself? You'll need to know how to hold one, and how to effectively show a property. Remember that the prospect is probably not going to believe a word you say about your home because, well, it's your home and you're obviously biased. Don't talk too much. Don't over-sell. Let the property sell itself. The buyers aren't stupid, so don't identify each room by its purpose. If you're overrun with people everywhere in your home, you've lost control. Are visitors stealing from you? It's best to permit only one party at a time, not only to maintain control, but to allow you the opportunity to quickly determine the level of interest. And don't forget to get their contact info before you permit the next party inside, if they're still patiently waiting outside. You'll need to be available to show your home at the buyer's convenience. If they're only available on a weekday, for example, you'll need to come home from work to accommodate them. And what about security? Will you feel safe in your house with a stranger - alone? What if you arrange for a showing and two large intimidating-looking men show up at your door? Will you feel safe? Are they sincere buyers or are they casing your home for a break-in? You absolutely must consider these things. If you manage to meet someone who seems interested, then what? How do you close them? Do you have any selling skills? Can you ask the simple questions such as 'do you like it? This is probably the worse question to ask because it requires a yes or no answer. And people are likely to lie anyway because they'll not want to insult you. It's never that simple anyway. Instead, ask them how they feel about it. Such framing of your question will often entice a lengthier reply, thus initiating a conversation in which they may provide you with useful information. What about contact information? 'When will I hear back from you with a decision?' Or the hard questions about mortgage qualifying? Can they afford to buy your home? Do they have good credit and sufficient down payment? Did you think about qualifying them before you even made the appointment to show the place? They might not have the financial resources and you've wasted your time, not to mention theirs. Okay - they can afford to buy your property. What are the terms? 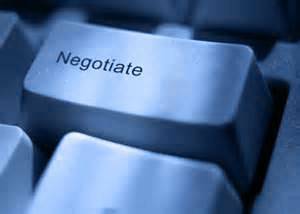 How do you negotiate the terms? 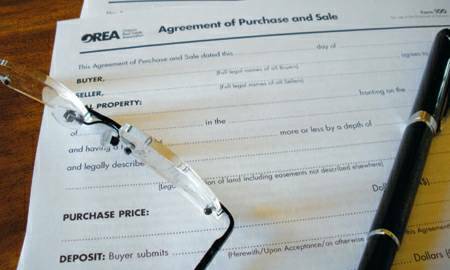 What clauses should be included in the Agreement of Purchase and Sale? This is often the biggest stumbling block of the entire process of selling your own house. The buyer obviously wants to pay as little as possible and you want the highest price. You must deal directly with them across the table. Hmm. Challenging. The buyer knows you're saving the real estate commission, so they want to buy cheaper. But wait a minute - isn't that the only reason you decided to sell your own home - to save the commission? Therefore, right from the get go, you're already apart by the typical commission rate in your area. How do you get them to pay more? By embellishing the wonderful features of your home? In order to justify a low price, the buyer has already pointed out all its flaws and deficiencies. No offense intended, they say. You're feeling insulted and offended anyway. It's part of the emotional roller-coaster with going it alone in selling your own house. But let's say, miraculously, you agree on a price. When selling your own house, who prepares the written offer and assorted supporting documents throughout the entire process? It's unlikely you or the buyer will have the skills and software to properly prepare the documents with all necessary standard and custom clauses. Thus, you'll need a lawyer to do the work, and they don't work for free. More expense. Hopefully, the lawyer can act immediately before anyone has the opportunity to change their minds. Buyers do sometimes develop buyer's remorse, commonly known as cold feet, if left too long without progress. Left to their own, they sometimes start worrying about their decision. Their fear can cause them to withdraw into their comfort zone, which means, of course, no offer. But what terms and conditions do you accept? Do they have a house to sell? Do you accept their offer with a condition pertaining to the sale of their home? Will they be listing it for sale with a brokerage or try to sell privately too? Now that the shoe is on the other foot, how do you feel about their decision to forgo the action typically provided by a realty company? The conditional sale may ultimately fail and you've wasted your valuable marketing time and expense. With no professional guide, to whom do you turn for advice when selling your own house? Who will ensure the buyer is doing everything necessary to fulfill their conditions? Who will attend the inevitable home inspection with the buyer and their inspector? Who will handle the possible secondary negotiations when the home inspector finds latent or patent defects for which the buyer demands an adjustment? Who will hold the deposit? Their lawyer or yours? And how much is sufficient? A real estate brokerage trust account is insured to protect the parties against loss. Will the deposit, which forms part of your sale price, be protected in the same way? What happens if the buyer refuses to close the sale and their lawyer holds the deposit? You've learned the basic steps necessary in selling your own house. You've wisely decided to hire a stager, an appraiser and a lawyer. Or you've hired a private sale company. You've had custom signs made for sale and open house purposes and paid for expensive advertising in the newspaper and Internet or maybe even a for sale by owner website fee. And you've had to do this a few times because the time consumed in selling your own house is longer than expected. Plus the offer you had didn't work out very well. But your efforts to sell your own house have failed, as the vast majority of private sales do. You've wasted your money, but at least you have the satisfaction in knowing you made the attempt. 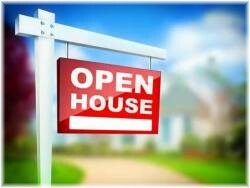 Many real estate sales people possess some or all of the skills necessary to market your home. But they absolutely must be skillful at evaluating and negotiating. Anyone can advertise a listing, but only the true professionals excel at these two most important skills. Such agents are usually firmly ensconced in the top 5% of the industry. And just because your best friend is an agent doesn't make him or her your best choice. 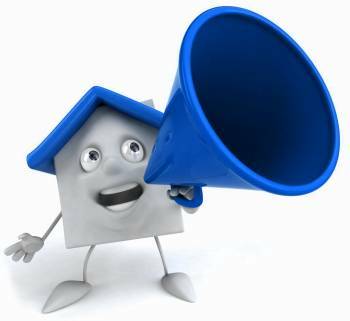 I welcome your contact to answer questions about selling your own house, or to recommend a good agent in your area. In the meantime, visit CREA to learn more about what REALTORS® do. 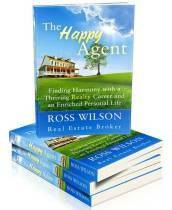 But if you absolutely must try selling your own house privately, I recommend you read my book, The Happy Agent. It's a paltry price to pay with a potentially monumental return. Read on. When you consider the huge potential savings in real estate commission, the investment of a pittance of your time and money could save you thousands of dollars and a ton of potential heartache. At the very least, you'll be encouraged to try it alone. Remember - knowledge is power.